A salad is usually the go-to lunch option for anyone looking for a nutritious meal sans the post-lunch food coma. But let’s be honest, salads can be a bit…well, boring. Luckily, salads have come a long way since the traditional garden salad. 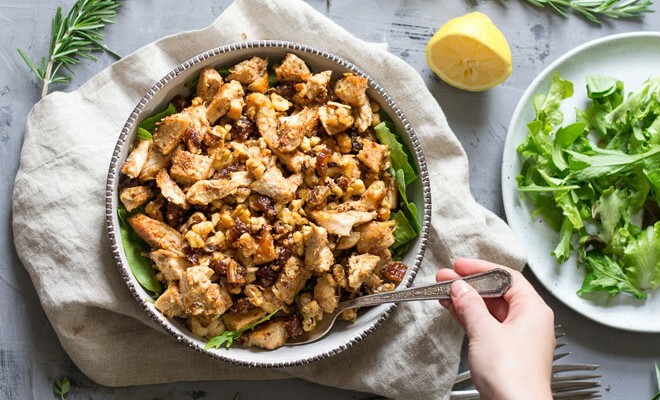 In fact, there are tons of delicious ways to spruce up your healthy dish so that it’s bursting with flavor (yes, you can even avoid lettuce altogether). 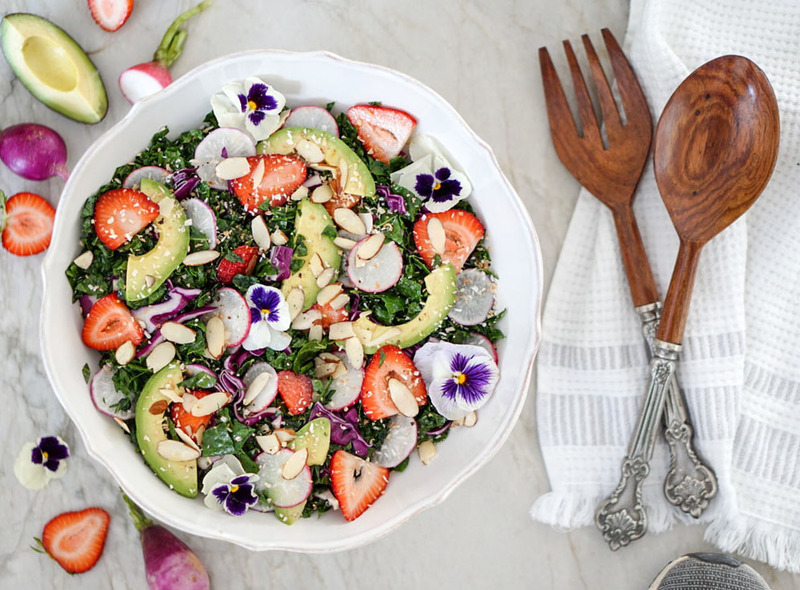 Here are 10 salad recipes that taste as good as they look. Enjoy the flavors of summer even after the season ends with this beautiful salad. The combination of tart strawberries, sweet coconut, and crunchy almonds makes this dish one of our faves. 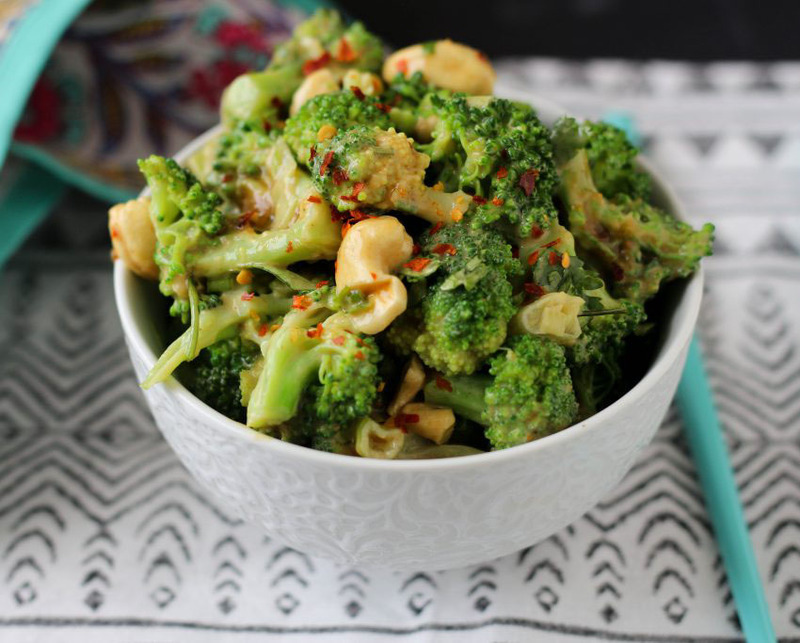 Top it with your choice of protein for a meal jam-packed with greens, fiber, healthy fats, and protein. Here’s a dish that will satisfy your craving for Asian food without making you feel like you should be curled up on your couch. Made with coconut aminos, honey, and red pepper flakes, the sauce is sweet yet packs a subtle kick. If you think salads are only for lunch or dinner, think again. 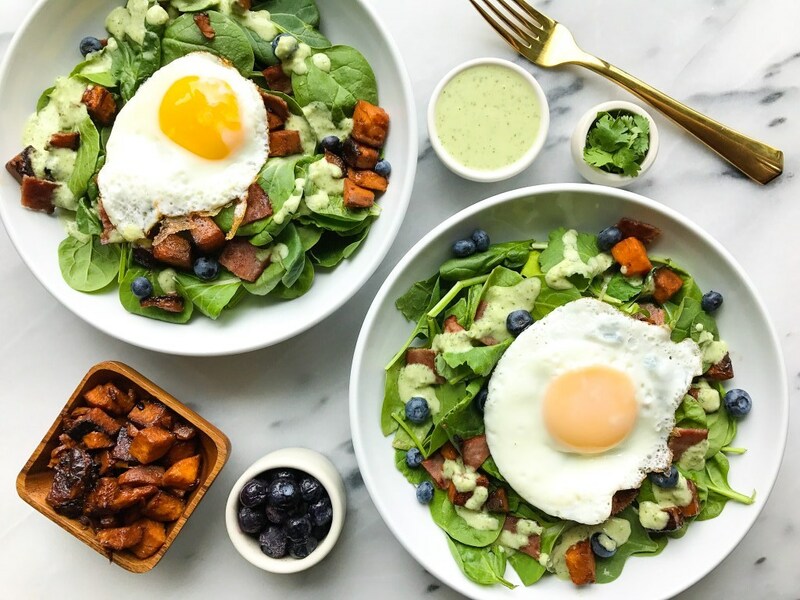 The eggs, bacon, and greens pair ever so perfectly with the blueberries and sweet potato for a savory yet sweet combo. Oh, and did we mention that the creamy jalapeño dressing is a breakfast game changer? Yes, you read that right. 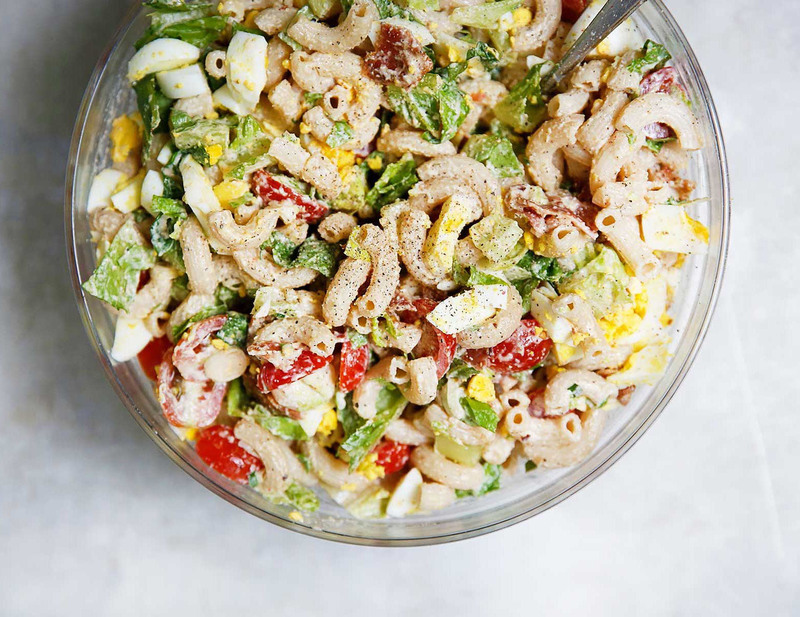 BLT pasta salad is a thing. 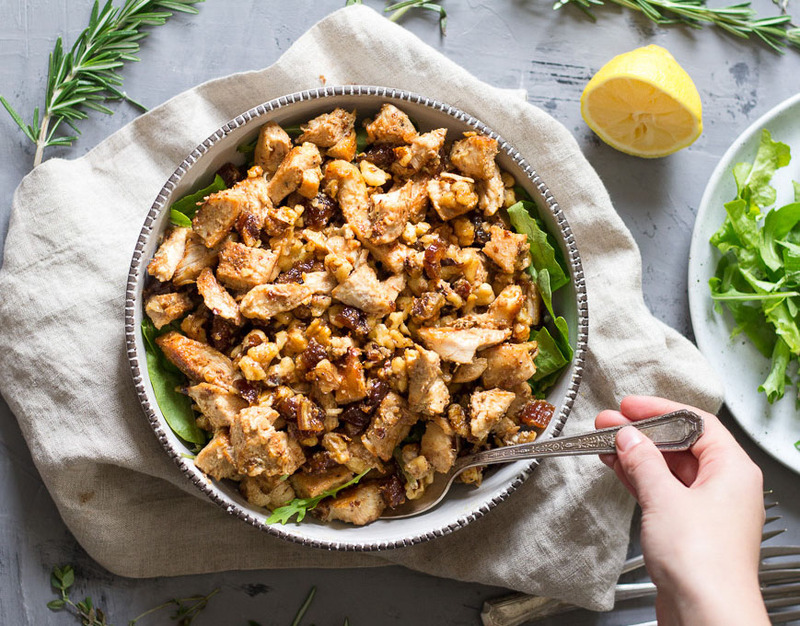 Perfect for a party of many or a party of one, the creamy dressing paired with crunchy lettuce makes this hearty salad incredibly satisfying. 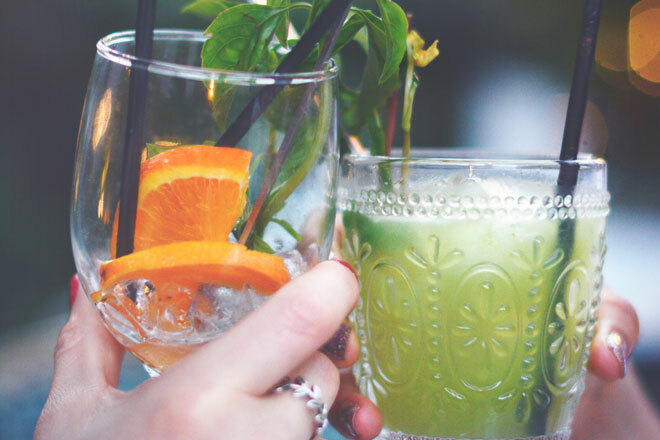 If you’re not a kale lover, you’re about to become one. 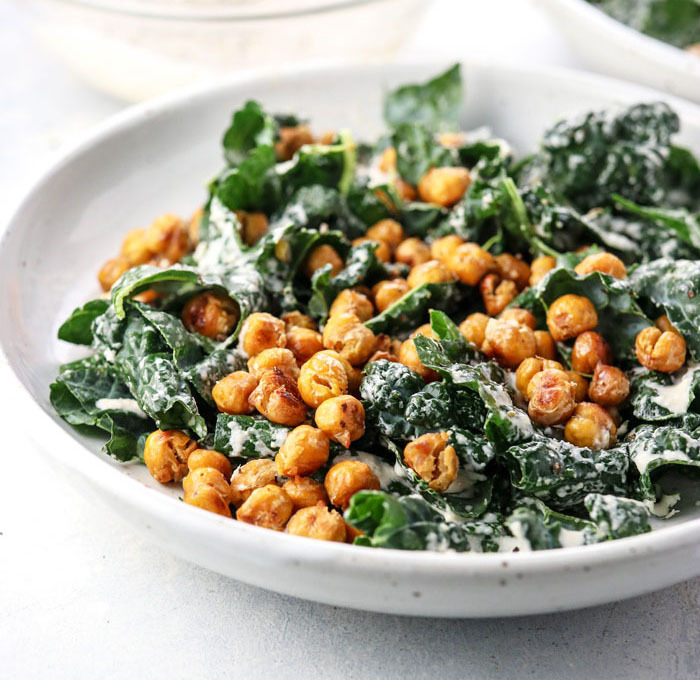 The tahini-based Caesar dressing makes the kale less kale-like and the roasted garlic chickpeas in place of croutons? Genius. Filled with protein and fiber, this plant-based swap can help keep your blood sugar levels stable making it an ideal afternoon meal. 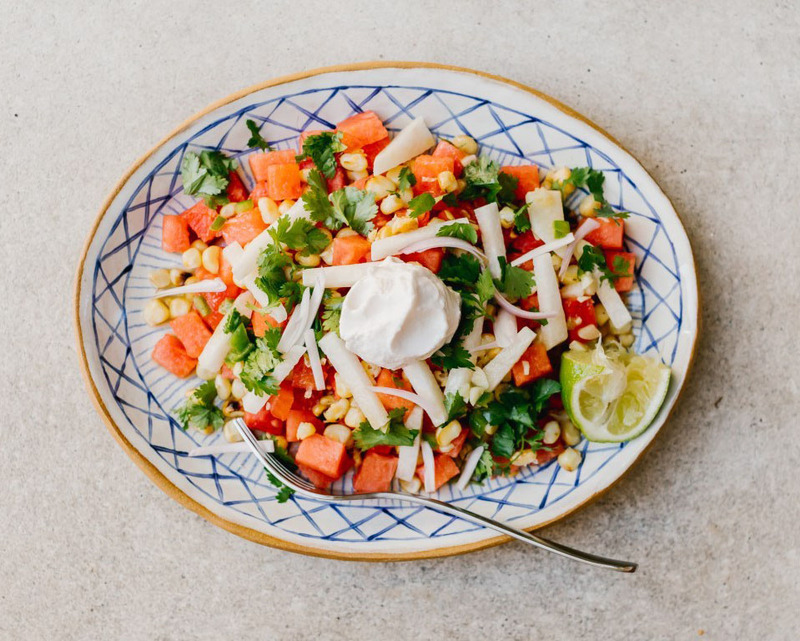 The crunch of the jicama, the sweetness of the watermelon, and the spice from the pepper makes a flavor combination that’s unlike anything else in your weekly rotation. 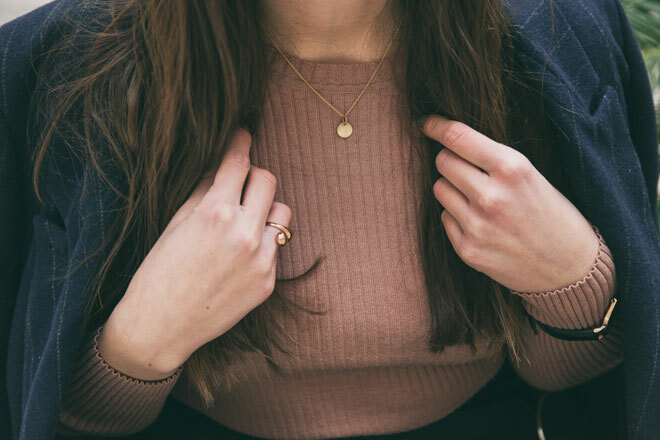 Trust us, it’ll leave you wishing watermelons were in season all year long. Zucchini noodles or “zoodles” make great alternatives to traditional pasta. While you’ve probably tried zoodles with marinara, when’s the last time you saw it tossed into a salad? Throw some steak on top for a tasty dish. 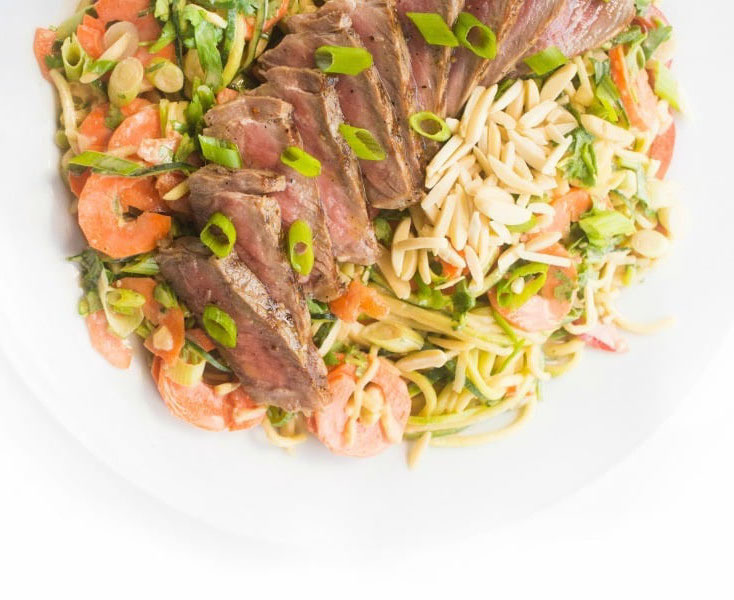 Both filling and flavorful, this salad is great if you like meal prepping. Make it in a big batch at the start of the week so you always have a healthy meal on hand. Sub the usual lettuce with red and green cabbage. 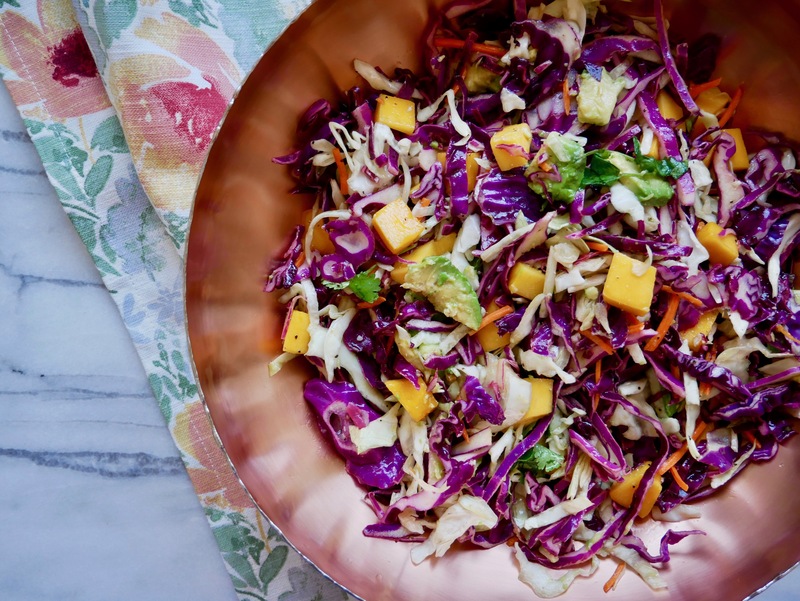 Toss it with mangoes and nuts for a crunchy salad that pairs well with your hot food of choice. We recommend adding grilled fish, chicken, or even a burger patty! 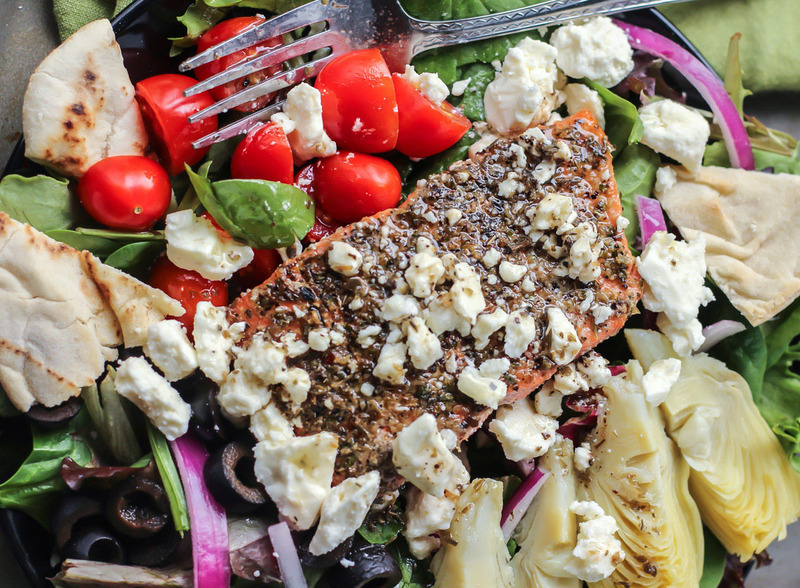 This salmon is seasoned to perfection and is the star of this flavorful Greek salad. Plus, who doesn’t love a meal that can be prepped in just minutes? Winner, winner, we’ll have this salad for lunch and dinner.